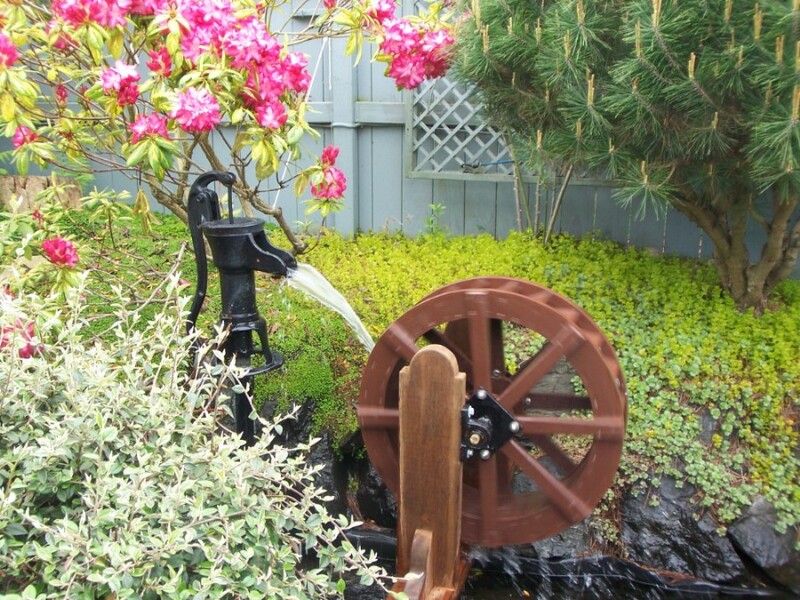 With these plans you can build multiple size waterwheels easily. This is the simplest way there is. using treated plywood for the rims, for a easier and cost effective, long life mill wheel. Receive Your Plans Fast!!! Same day on most occasions. Plans will be Emailed to you ASAP after you place your order!!! $21 Shipped by Email, anywhere in the world!! Comes with Axle, Bearings and Hubs. which I made from your plans. design plans. Came out great!. 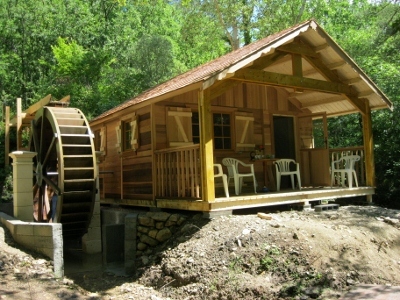 All images, Material, plans & Designs on this site is property of Sullivan's WaterWheels !!!! Copyright © 2003-2019 Jarrett Sullivan. All rights reserved. your detailed plans. We had a lot of fun for $10. Henriette and Joep, , France.